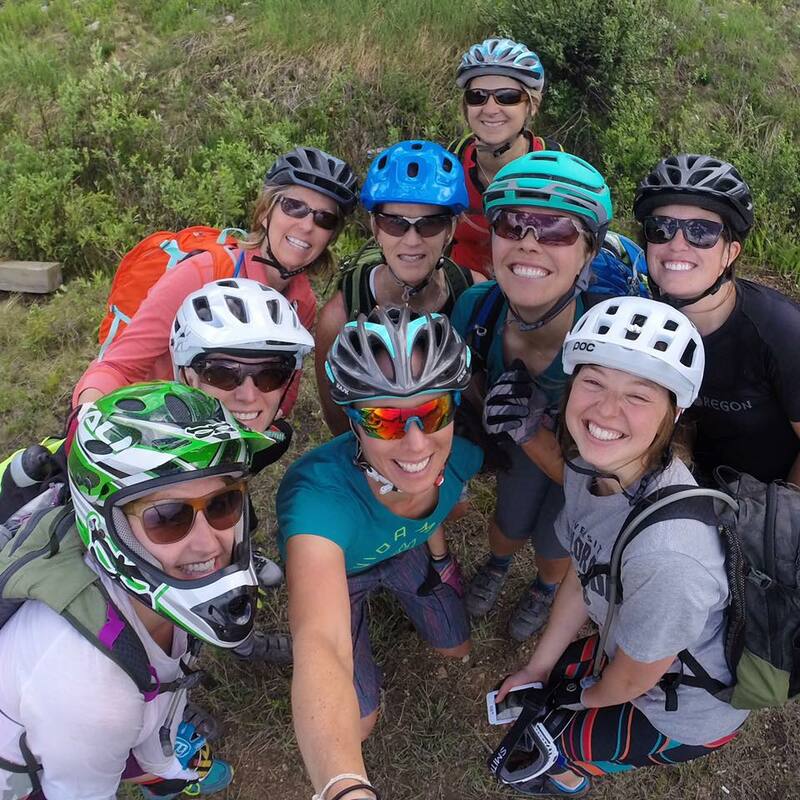 Mountain biking is Amanda’s passion and she wants to share that passion with you! Contact Amanda to set up any type of coaching scenario you can dream up. Amanda would love you hear from you!